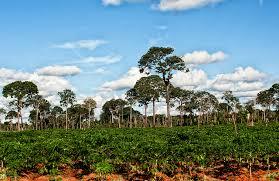 News from the rainforests of Bolivia - the Brazil Nut crop this year is down by 60 - 70%, mostly due to El Nino. Bolivia produces about half the global supply, and reports that the pods are empty. The trees are not producing this year, which also means the communities who make a living out of harvesting this nutritious nut will likely suffer. Bolivian authorities are planning new strategies to counteract the shortage due to this crippling drought, such as cutting vines around Brazil Nut trees in the native rainforest which could triple the yield on individual trees. 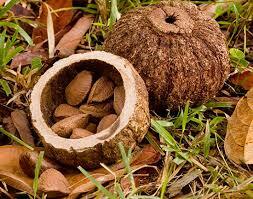 This also means higher prices on Brazil nuts, if we are able to get them! We will continue to include them in our Nature's Bounty Nut Mix as long as we can. Hopefully these towering graceful trees will rebound from the drought, and continue to produce these healthful nuts in future years. It's Valentine's Day, Take Care of your Heart! Ah, Valentine's Day! Who doesn't remember all those paper Valentines in grade school, holding back the special one for that Special One? Who didn't have a crush in grade school? 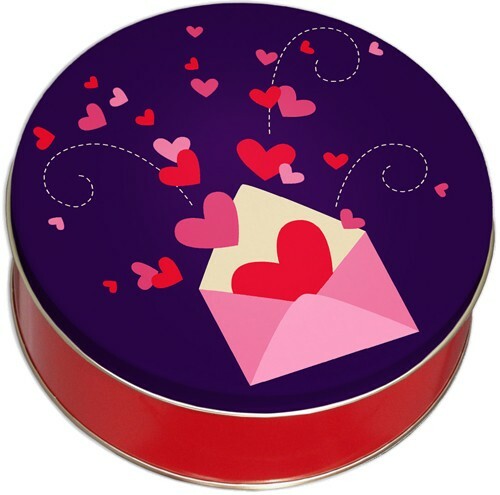 It's appropriate for the heart to be the symbol of Valentine's Day, because that's where we hold our emotions and memories. All the more reason to take care of it. What better way than by popping a few nuts every day into your mouth! Our Breakfast Blend is great, just a spoonful on your oats or cereal every morning provides so much and tastes so good. It's so easy, they don't have to be prepared at all, they're complete just as they are. Do you like Nut Butters? Nut Milk? If you like the preparation and like to add other ingredients, that's great. But really, just pop a few in your mouth, crunch away and voila you have Nut Butter. So much has been published about the heart-healthy properties of Almonds, Walnuts, Cashews, and really all the tree nuts. People ask us which of our products is the most healthy. That would have to be our Nature's Bounty - all the tree nuts in their raw form in one delicious mix. For those whom you hold dear in your heart - take care of it and the rest follows! Enjoy, in the process! We are dressed up for the Holidays! We are ready for the holidays! If you're in Houston, come by and see all the goodies we have packed up ready to go. These make great gifts for business associates, neighbors, and teachers. 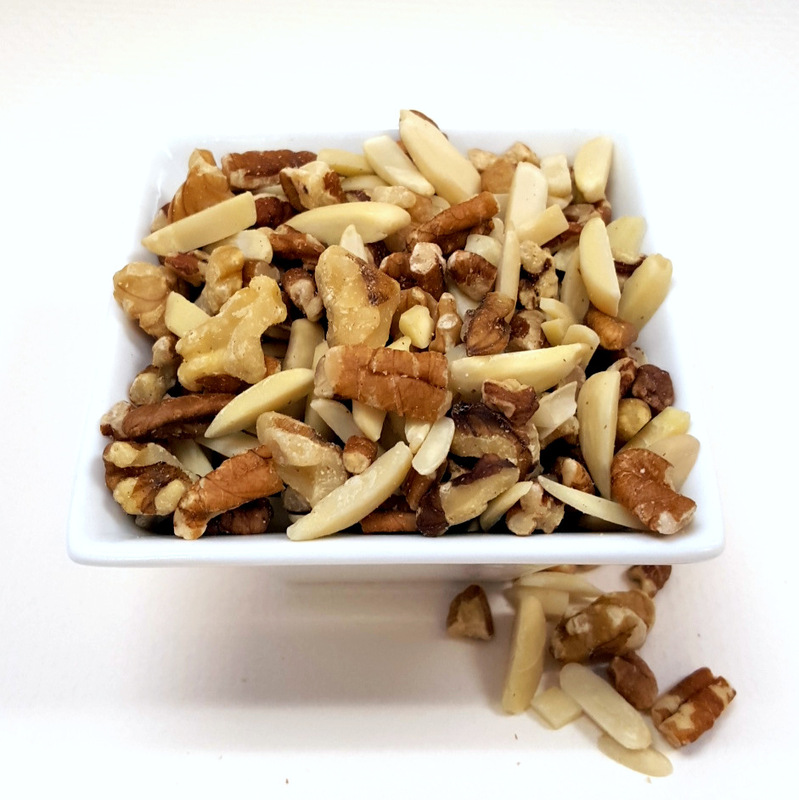 While you're here, pick up some fresh crop pecan halves, just-roasted cashews or mixed nuts, or choose from the seven different kinds of glazed pecans we have in stock. We are roasting daily to ensure the best quality you can buy. 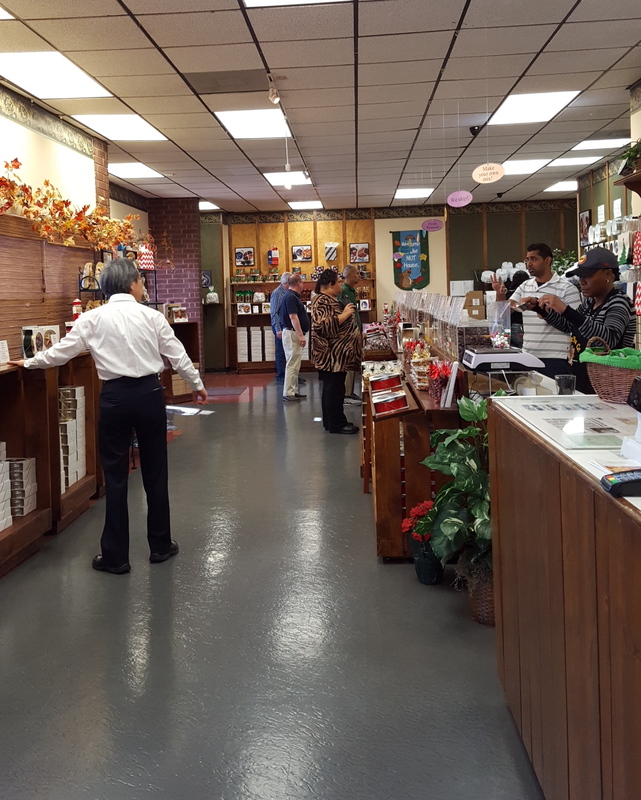 We are thankful for our many loyal customers! New Crop Pecans have arrived! What is 5 + 2 ?